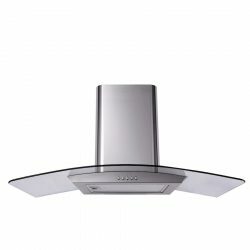 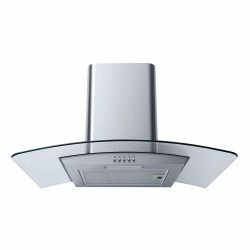 At Ship It Appliances we have a large selection of hoods and extractor fans to choose from, including stylish stainless steel and beautiful glass designs. 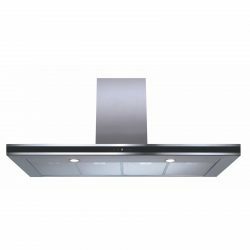 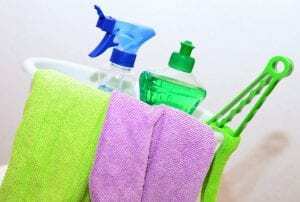 We are confident that you will find the perfect one that not only does the job you need it to, but also complements the style of your kitchen. 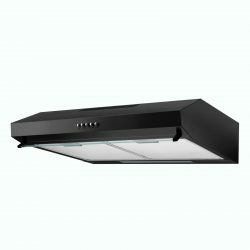 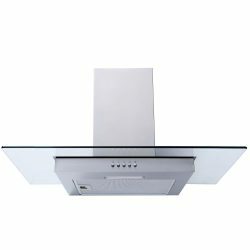 Our range of kitchen cooker hoods includes both practical and innovative designs from leading brands such as SIA and Matrix and fantastic range of CDA Cooker Hoods. 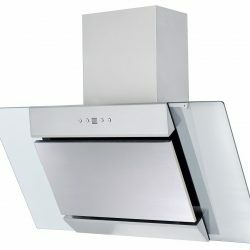 We have kitchen extractor fans in stainless steel, black and white, with various choice of styles such as angled, curved or flat glass, or simple chimney and visor extractors. 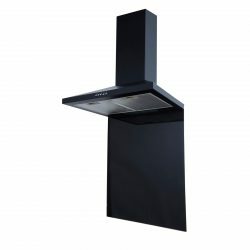 There are more than 60 different types and configurations to choose from, with telescopic, chimney and island extractors available to suit most budgets. 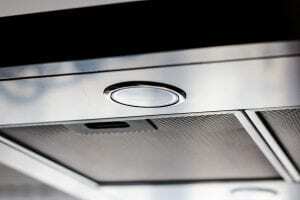 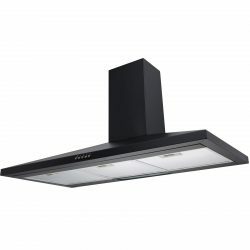 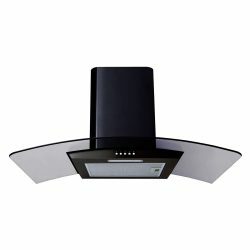 Extraction hoods: Externally vented cooker hoods use ducts to transfer air from the kitchen, outside. 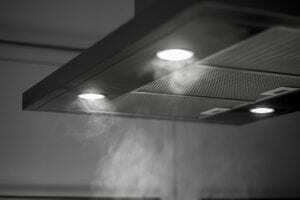 The grease filters in an extraction hood shouldn’t need replacing but you will need to clean them periodically. 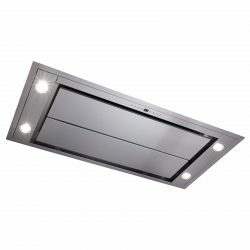 You will need space to fit the ducting in order to accommodate the external extraction. 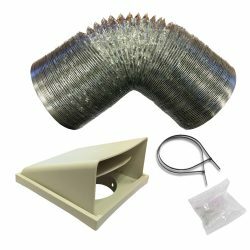 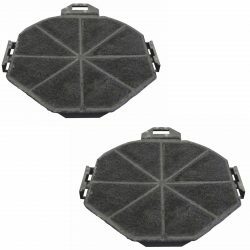 Recirculation hoods: Recirculation hoods rely on charcoal filters to trap moisture and grease, and reduce the presence of odours in the air. 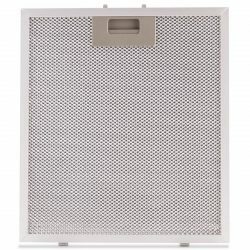 These are easier to install because there’s no outside ducting, but you will need to replace these filters periodically.